I'm currently co-leading the Robotics Lab at Rey Juan Carlos University. 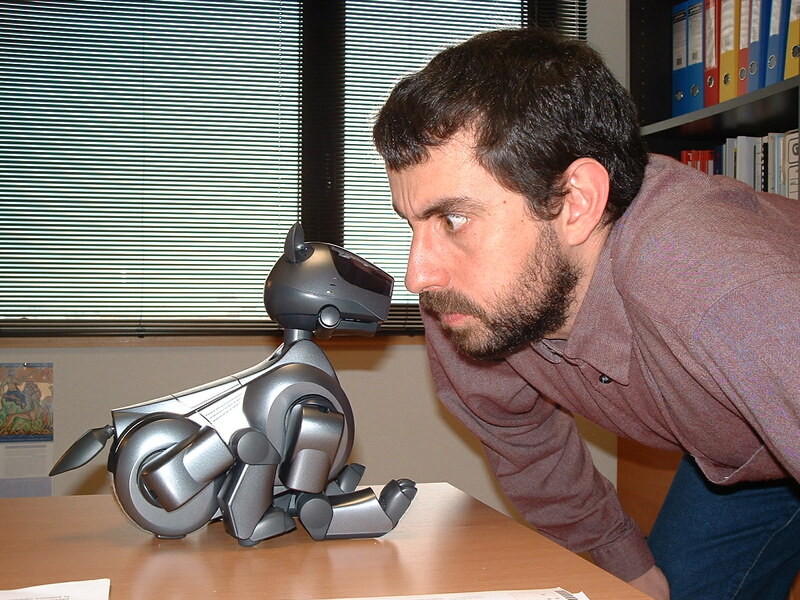 Working in collaboration in multi-robot systems, robotic architectures, artificial vision, etc. This lab is part of the GSyC, the Systems and Communications Group.